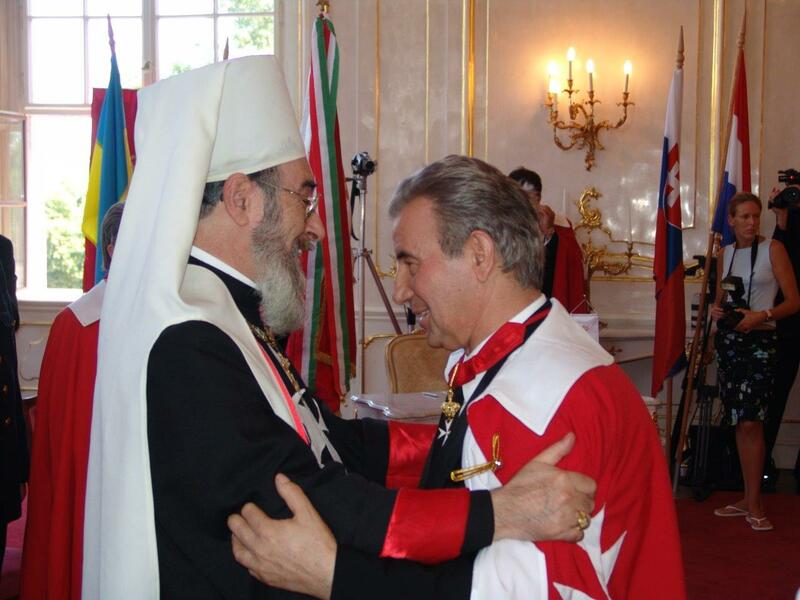 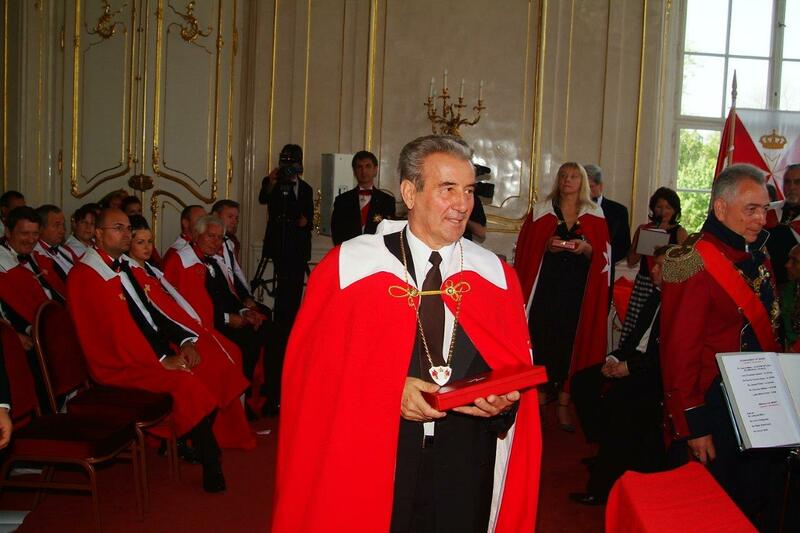 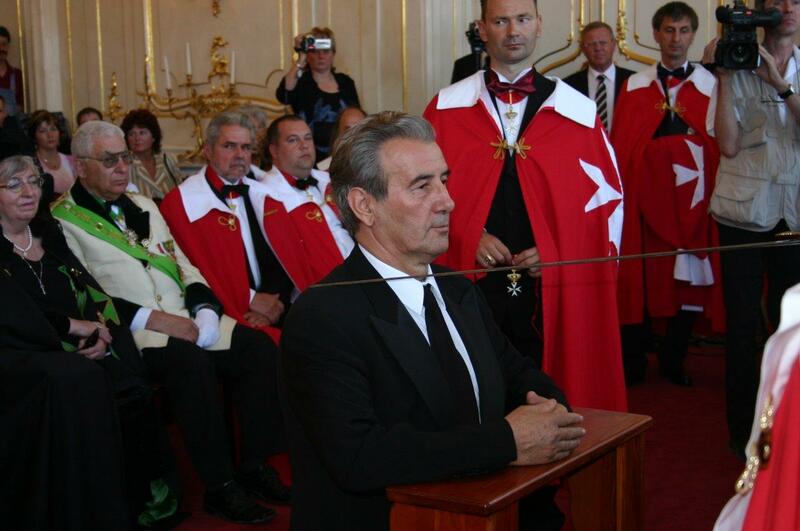 With sincere grief the Magisterial House of the Federation of Autonomous Priories of the Sovereign Order of Saint John of Jerusalem - Knights of Malta, ( KMFAP ) announces to all Dames and Knights of the Federation the sudden and unexpected death, of our dear brother and Minister of Science and Technical Innovation Dr. Sir József Pintér (Hungary), at the age of 69. 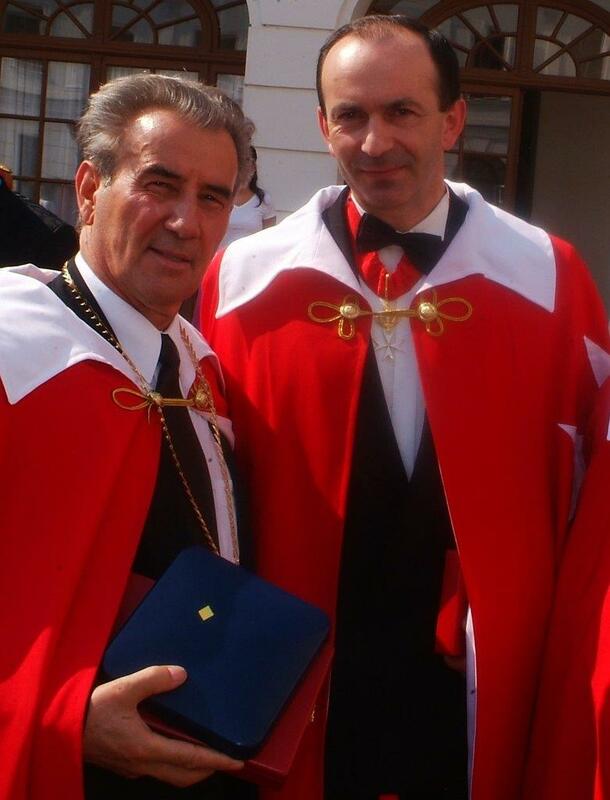 During all his life Sir József Pintér gave an important constribution at national and international levels for the progress of Sciences and for the technical innovation. 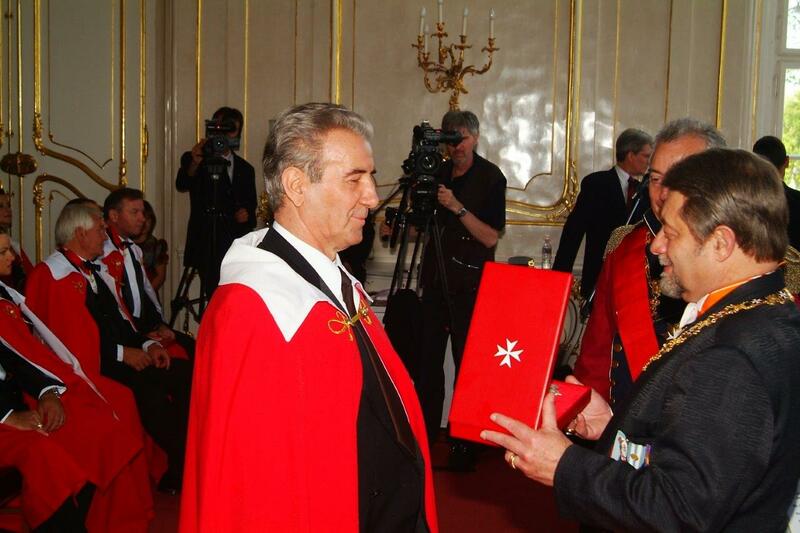 For his outstanding work and dedication to the progress of Mankind, Sir József Pintér was appointed as Minister of the Government of the State of the Federation, and now, with his sudden loss, both Our Sovereign Order and Our State remain poorer. 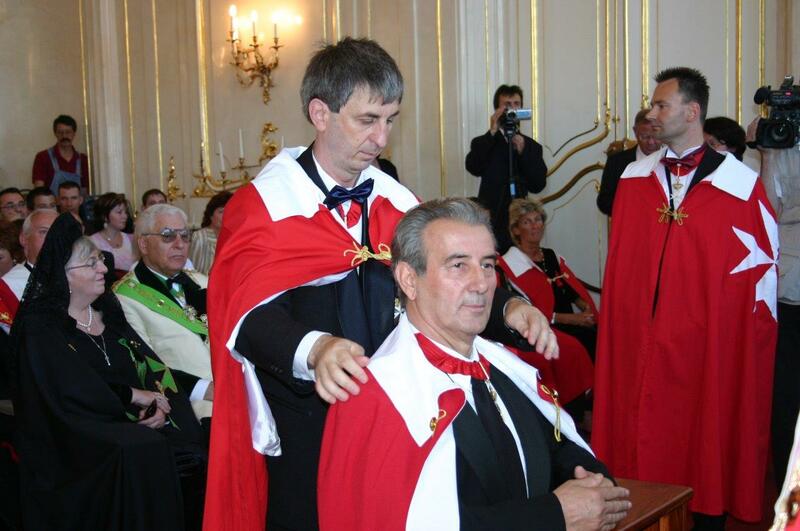 The Grand Master and Head of the State of the Federation ( KMFAP ) in His name and in the name of His family, as well as on behalf of all the Knights and Dames, presents to the dear family of this remarkable Knight and Gentleman, Sir József Pintér, His most sincerely felt condolences.